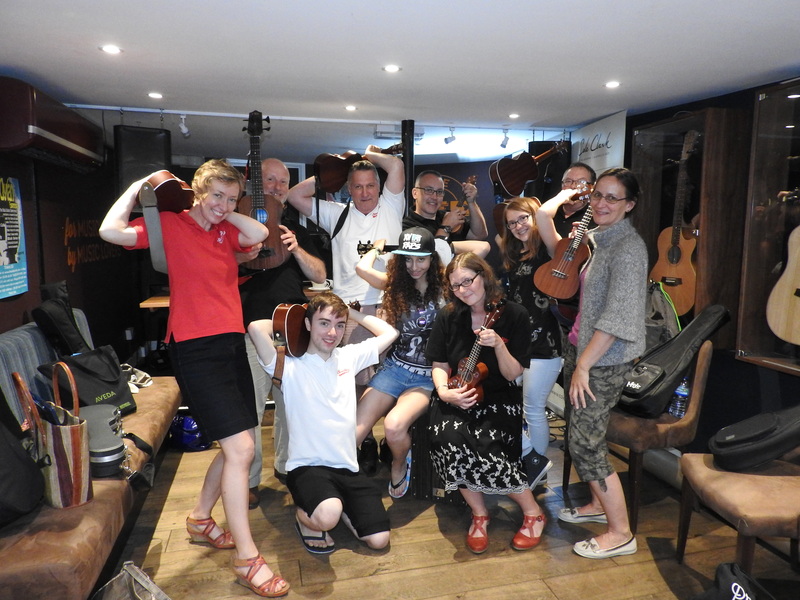 Our attempt at the Mannequin Challenge! 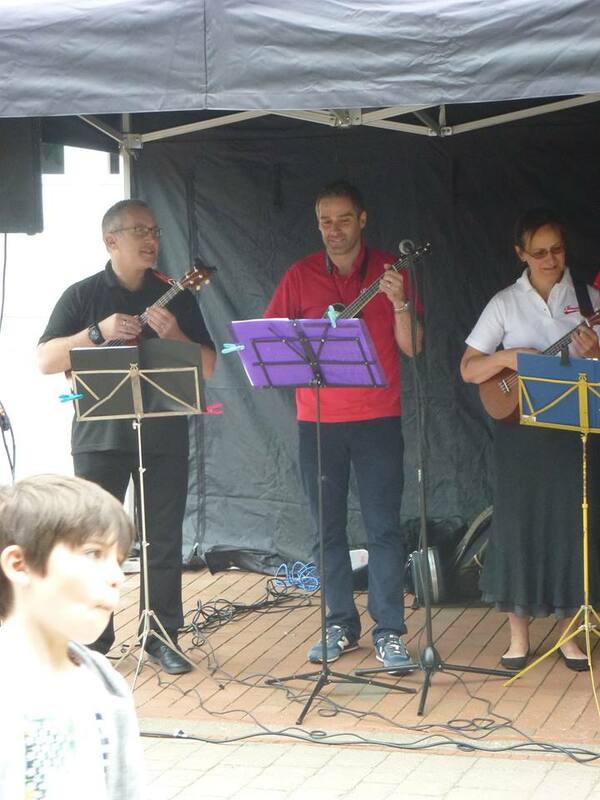 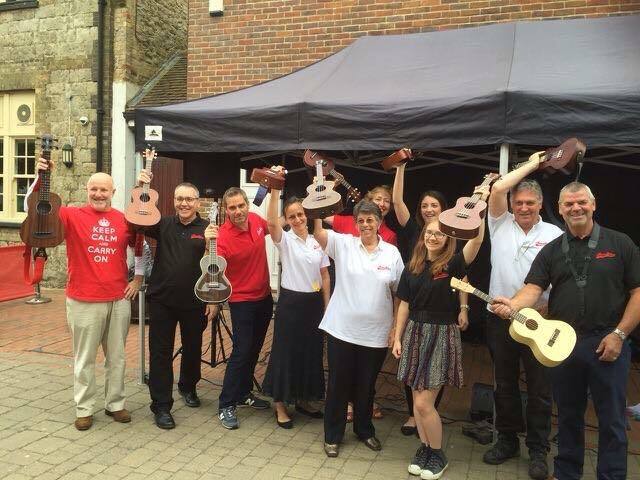 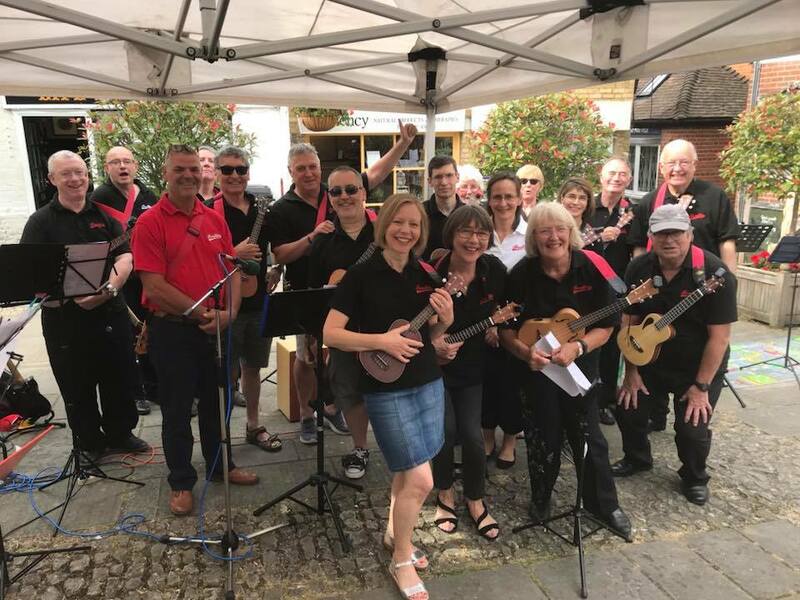 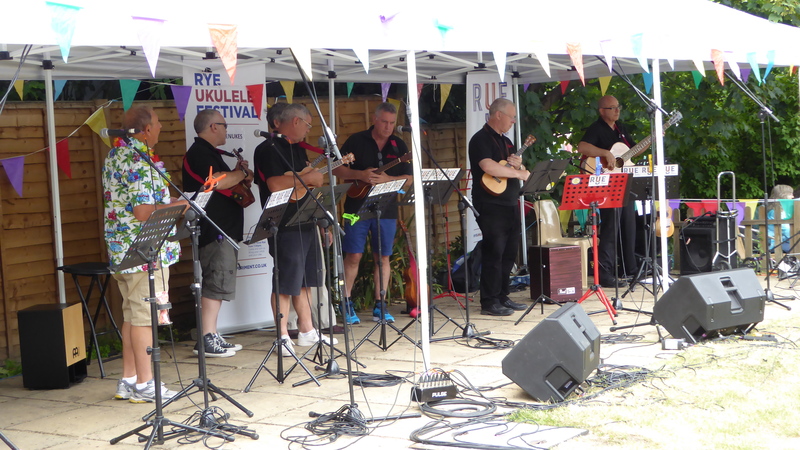 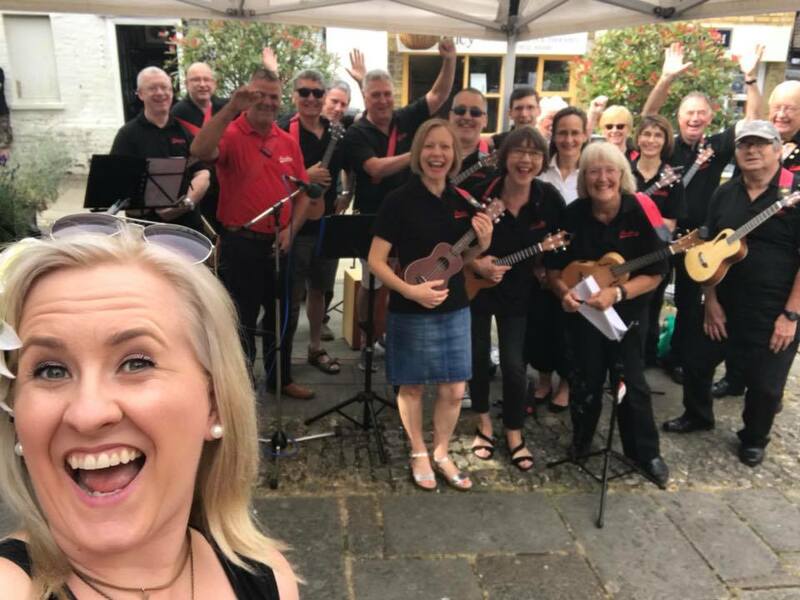 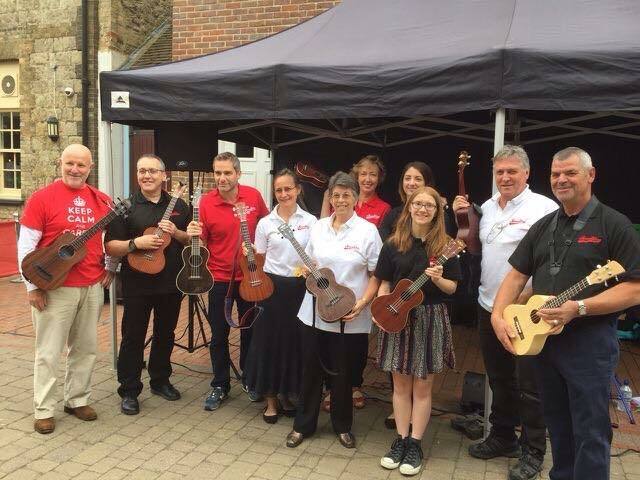 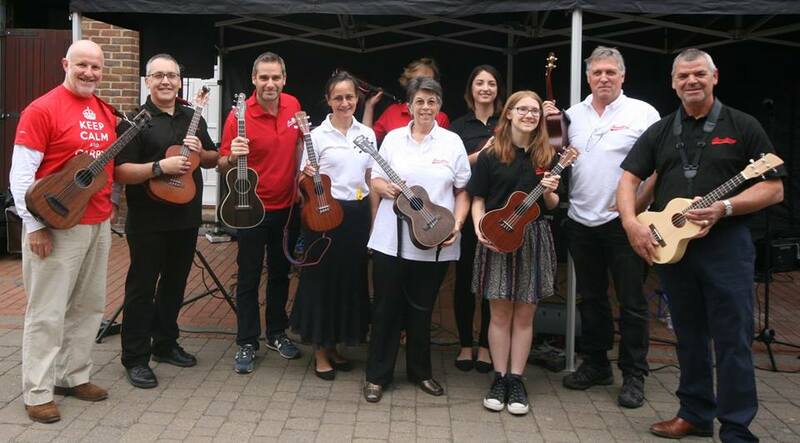 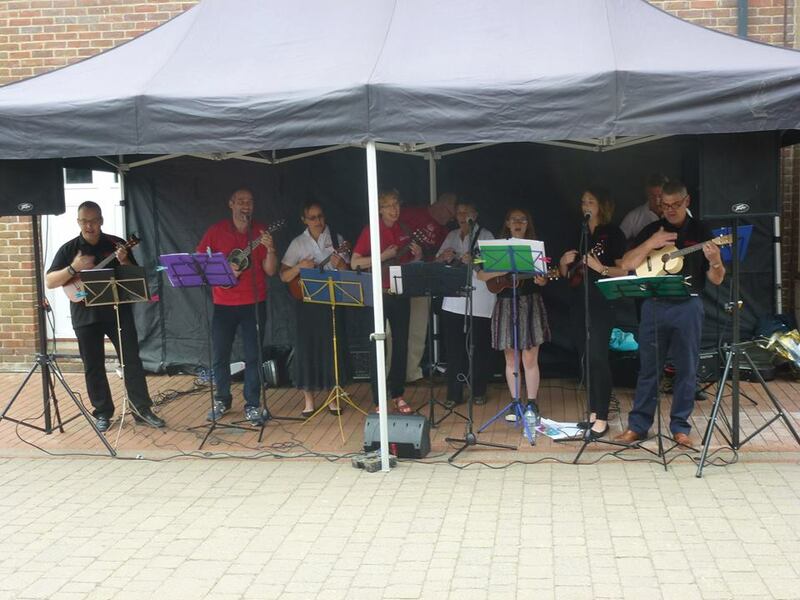 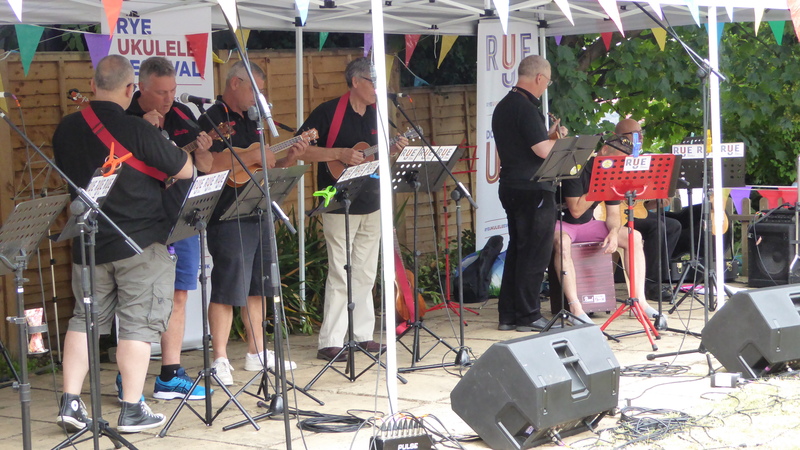 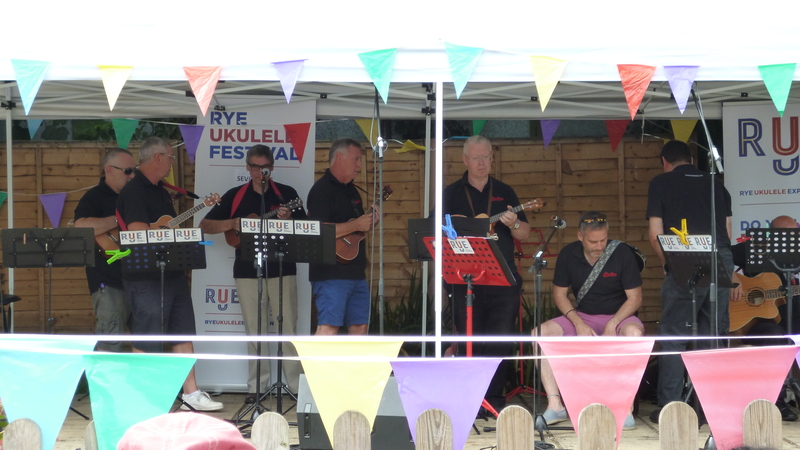 Some excellent snaps from Sevenoaks Summer Festival ’15! 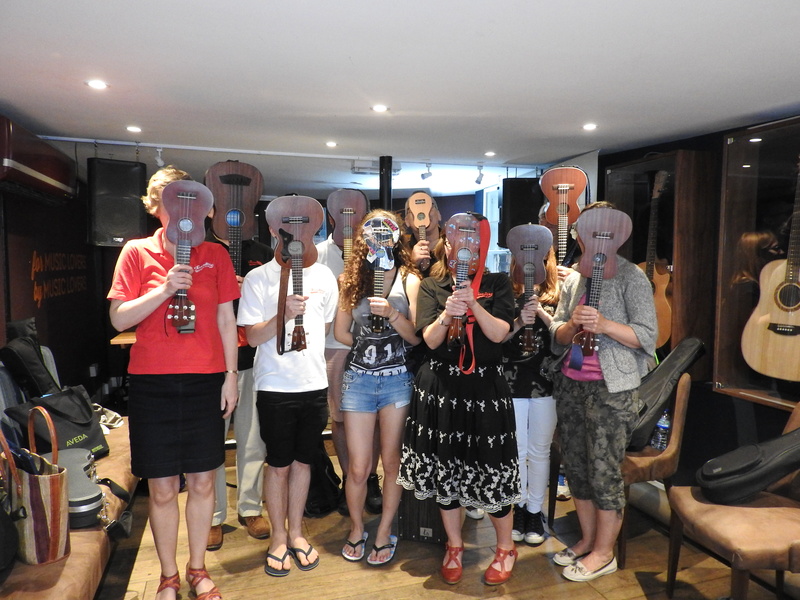 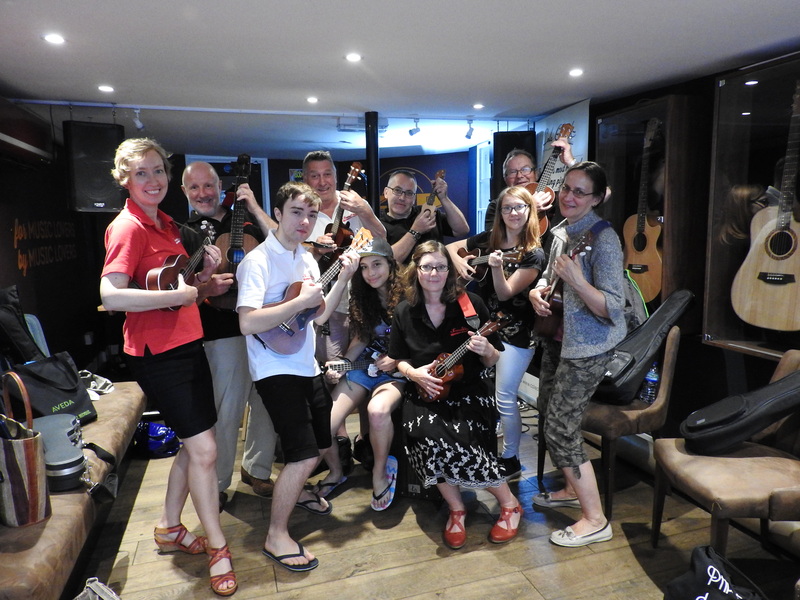 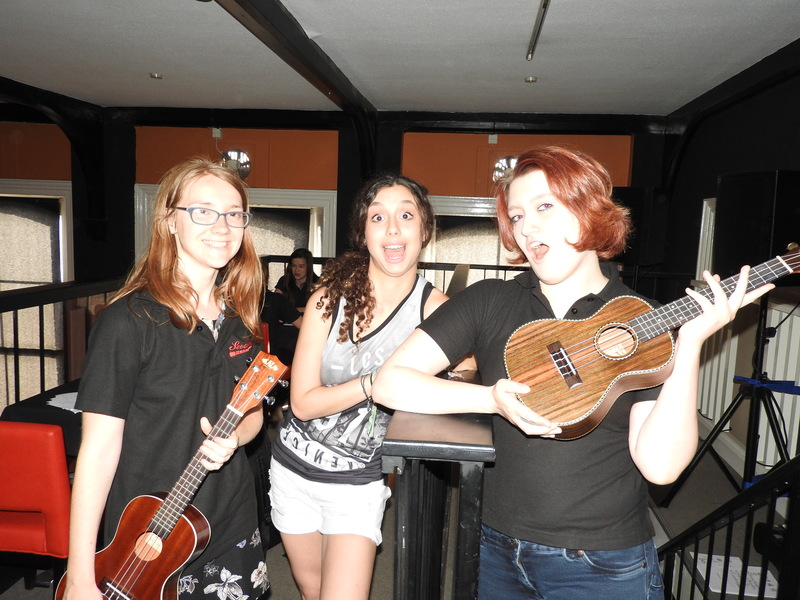 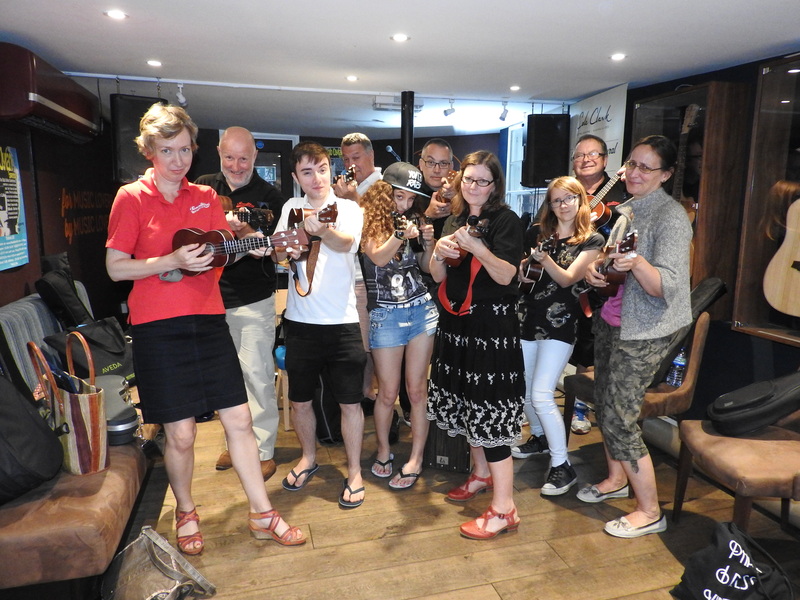 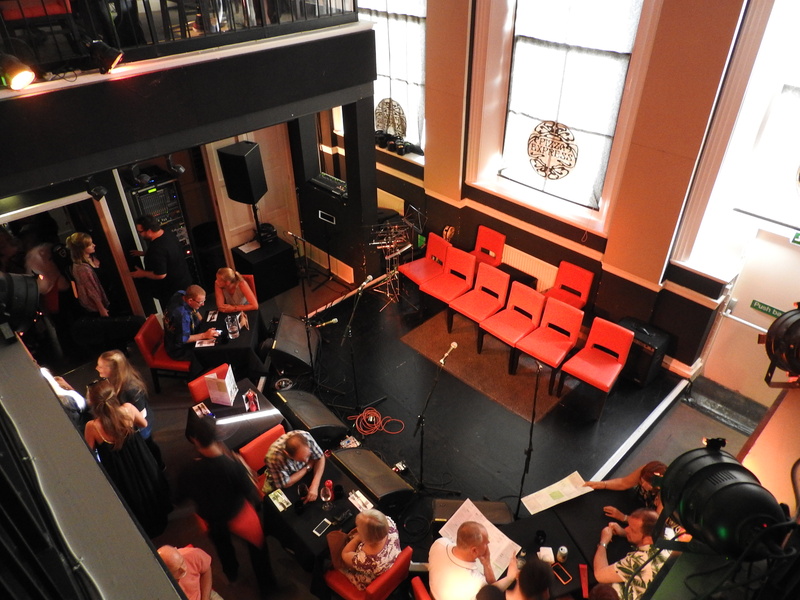 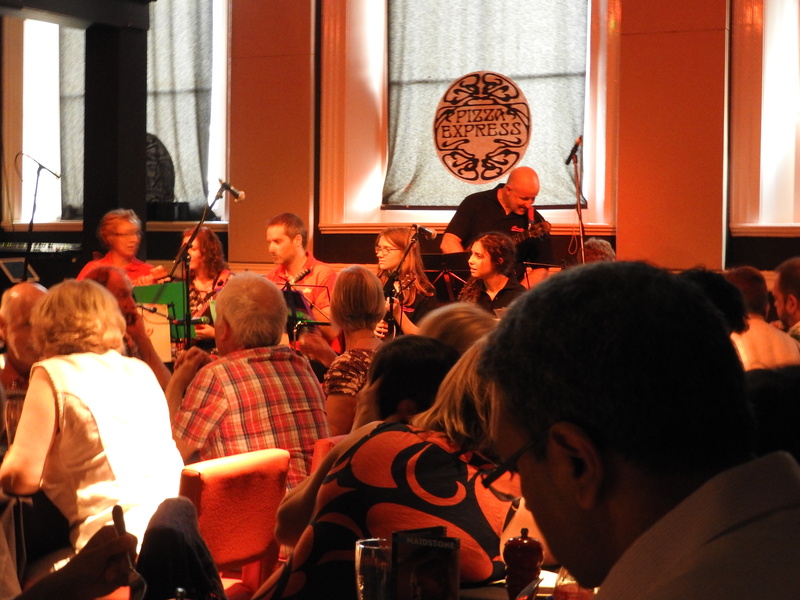 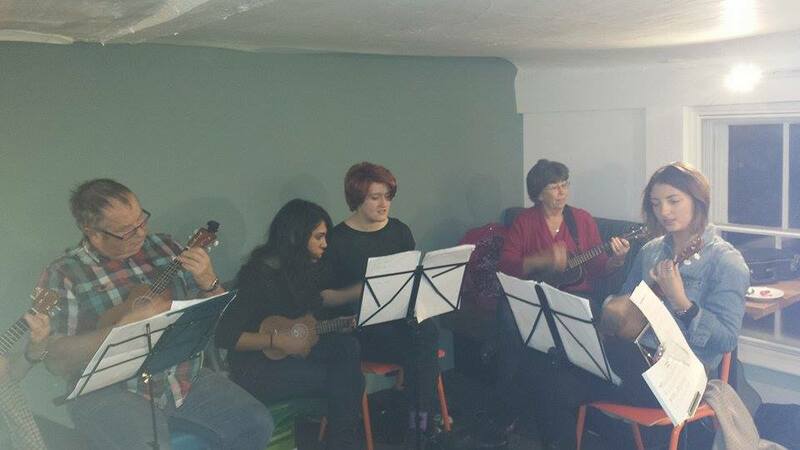 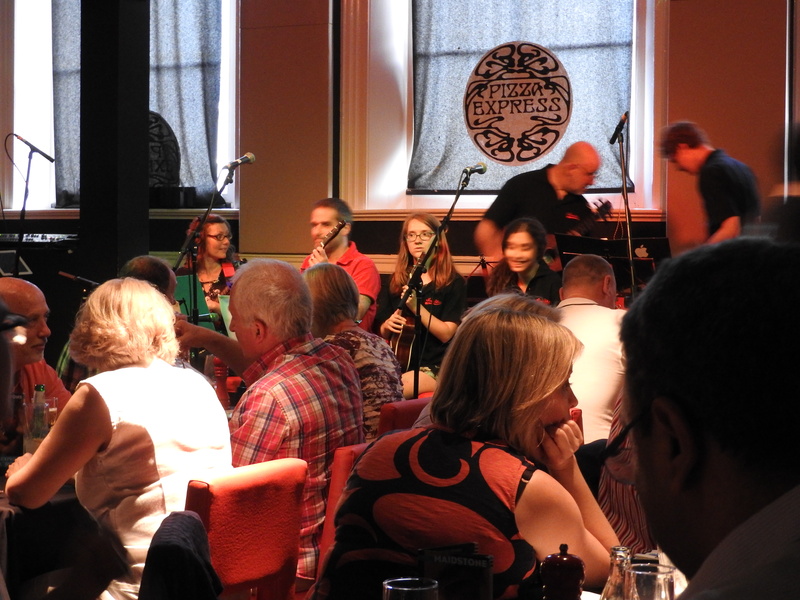 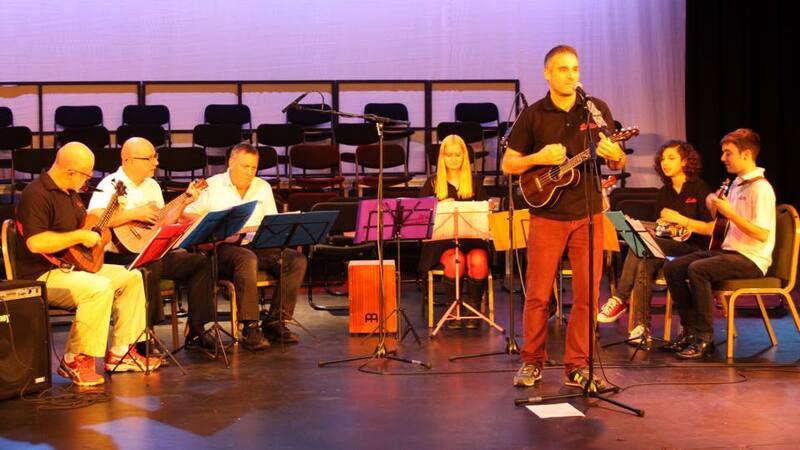 Ukulele Night at the Zed Music Cafe (April ’15). 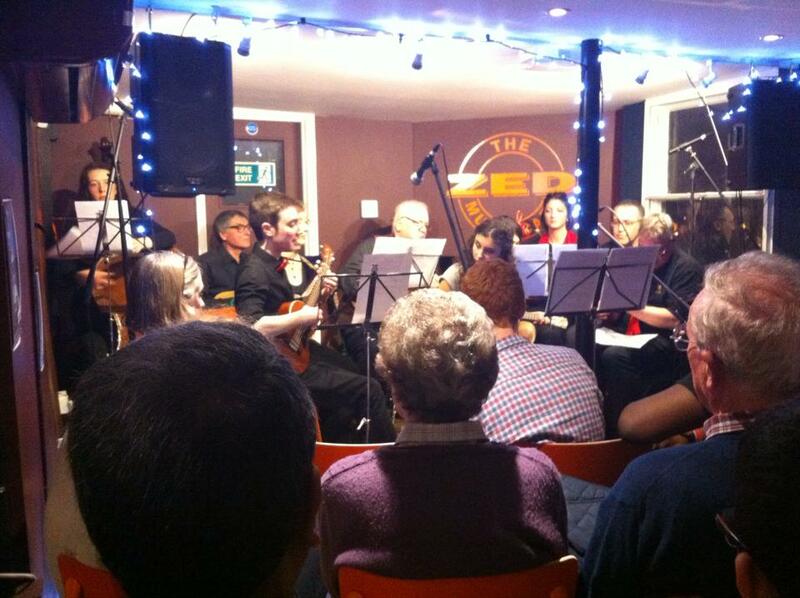 Our very first gig!